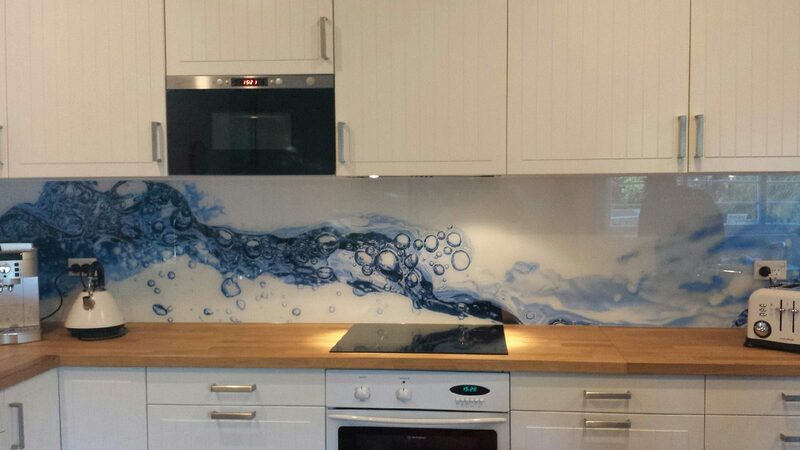 Recently we completed a splashback with a striking digital image printed on the back of the glass. We were able to use an image sourced and provided by the customer, which was then scaled and measured to suit the space. Calming blue was a nice complement to this mostly-white kitchen, and became an energetic feature of the space. Kitchen splashbacks are becoming more and more tailored to suit your individual taste, so why not experiment with something different? Enquire in store or online for pricing and details.